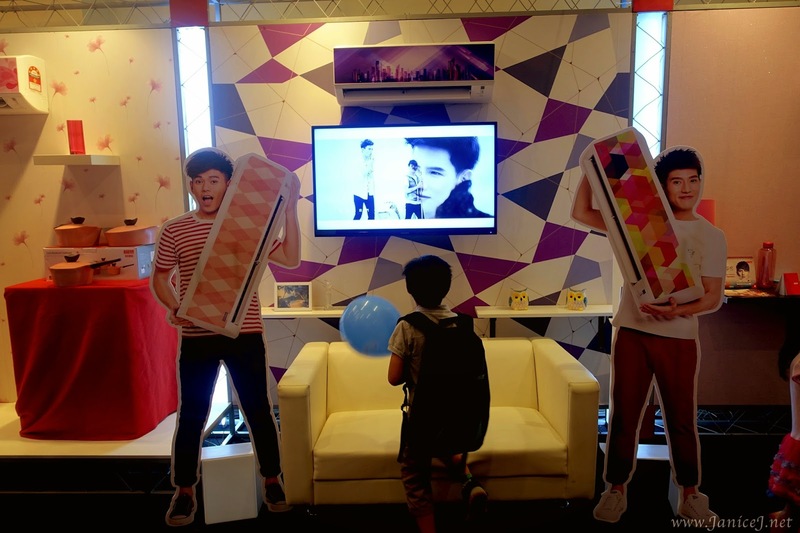 MOBITE stands for MOBile, IT, Electronic (Expo!) 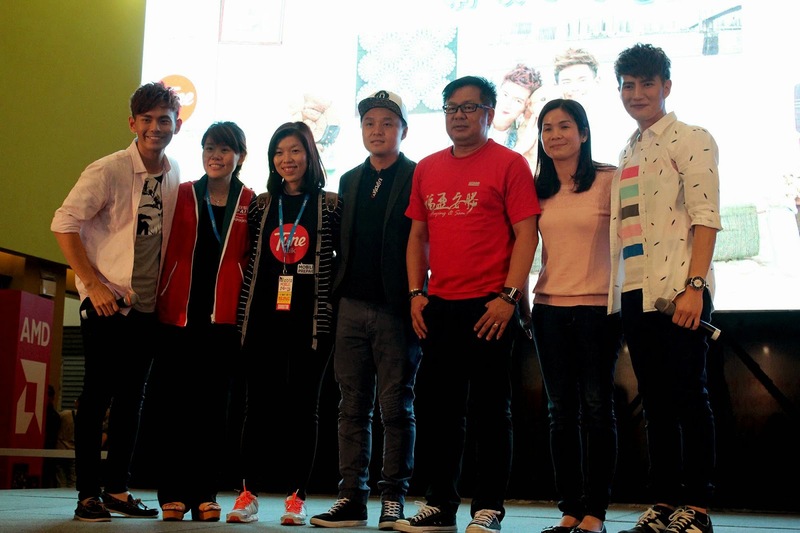 is one of the most influential and largest consumer electronic events in Malaysia. Unlike PC fair that I've perviously went to, MOBITE 2015 has more variety of products from handphones to air conditioning and fridges. 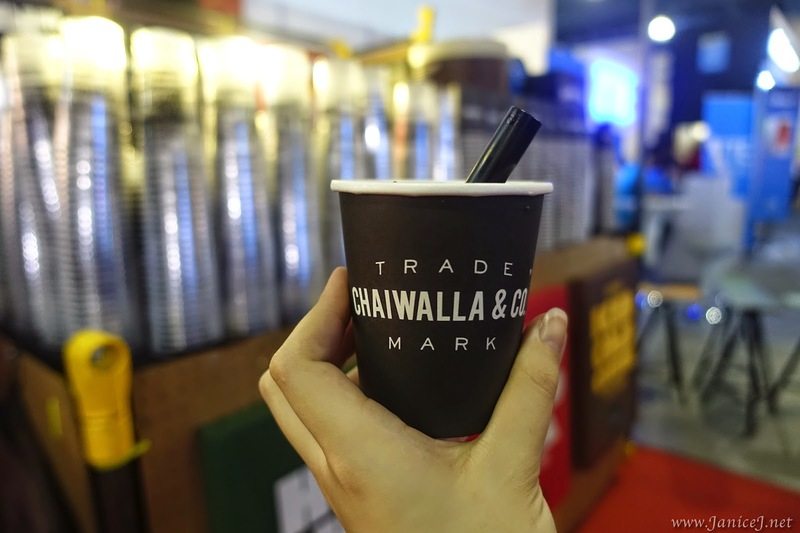 It lasts for three days, from 1 May(Friday) to 3 May(Sunday) at Mid Valley Exhibition Centre. Get exciting with free admissions, refreshments and over 80 global brans and 300 booths covering three halls. 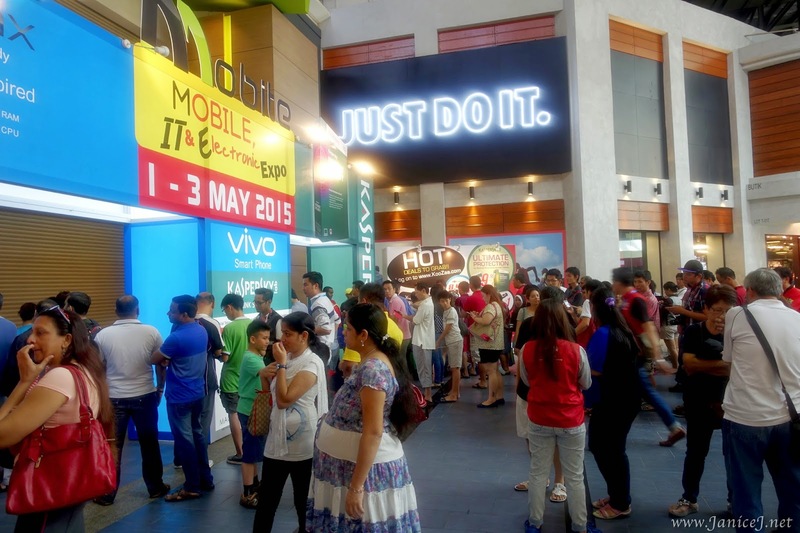 You Shop, We Absorb, yes, you do not have to pay any single cent for GST in MOBITE Expo. Another reason for gadgets shopping! Crowds? 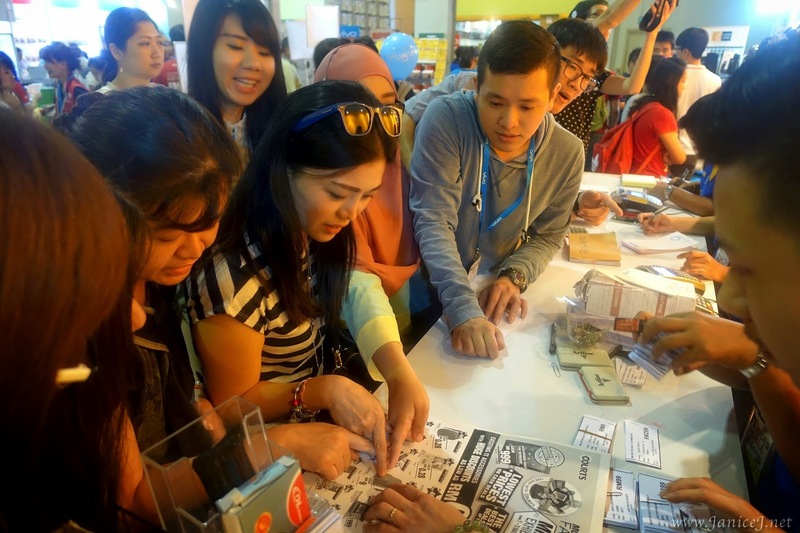 They are all here for the hot deals include Tech Titan 8GB thumb drive (RM1), Tech Titan Monopod with remote control (RM5), Tech Titan 8400mah power bank (RM9.90) and Seagate 500GB HDD (RM99). 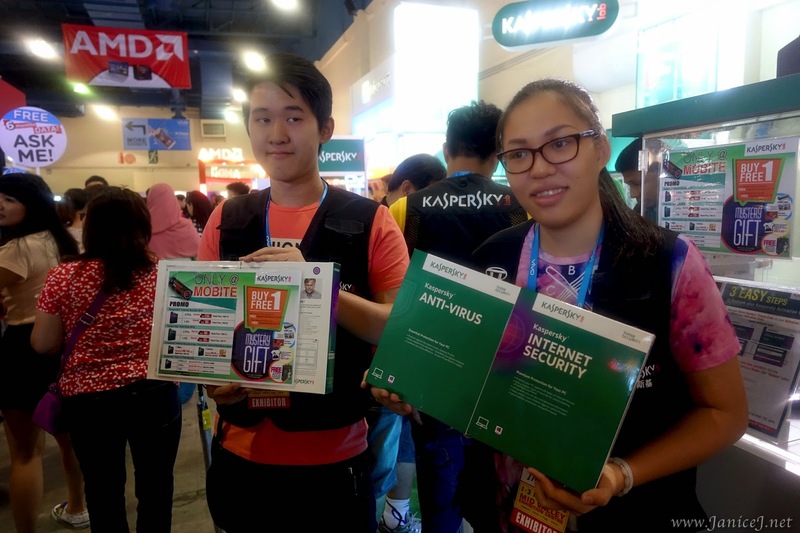 There are more worthy deals like the one from Kaspersky, Tune Talk and more of other brands! Tune Talk offers also free 6 months data, just ask them how! Or, tired? Grab your cup of drinks for free if you are a tune talk user. My Chaiwalla & Co Apple Tea! 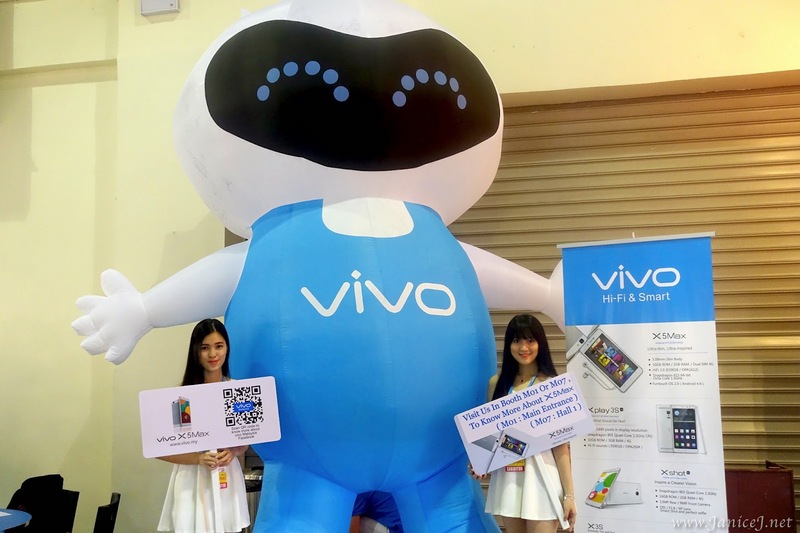 Cute mascot of Viva, along with two pretty models are also there in Vivo booth. They are featuring their latest MX5 phone, the thinnest phone in the world. Does not believe it? See it for yourself there! Then we have super super great deals, from as low as RM0.28 from Courts! I managed to Grab a Samsung Evo 16GB SD Card for RM0.28! I mean, what can you do with RM0.28 nowadays?! 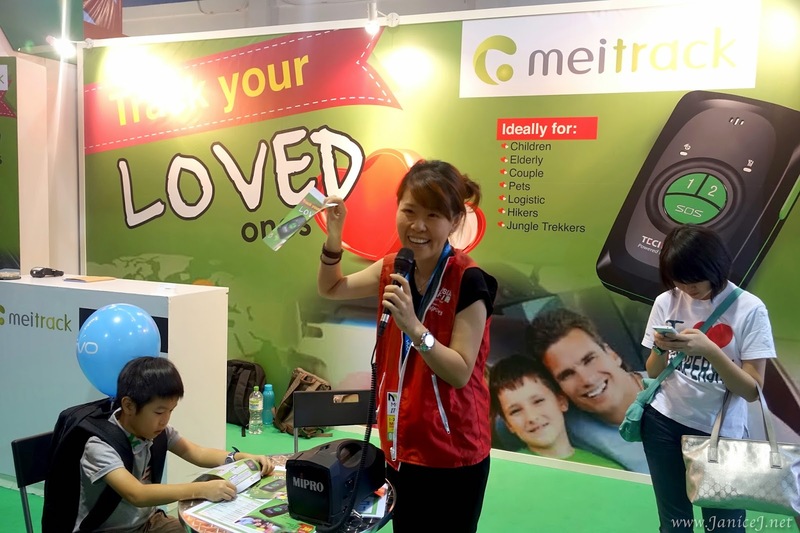 Another highlight of the day is the new tracking technology- Meitrack. For only RM3xx, you get a personalised tracking device, to track your loved one and ensure that they are safe. What's special about it? You get to listen to the other side (the one who has the tracker). 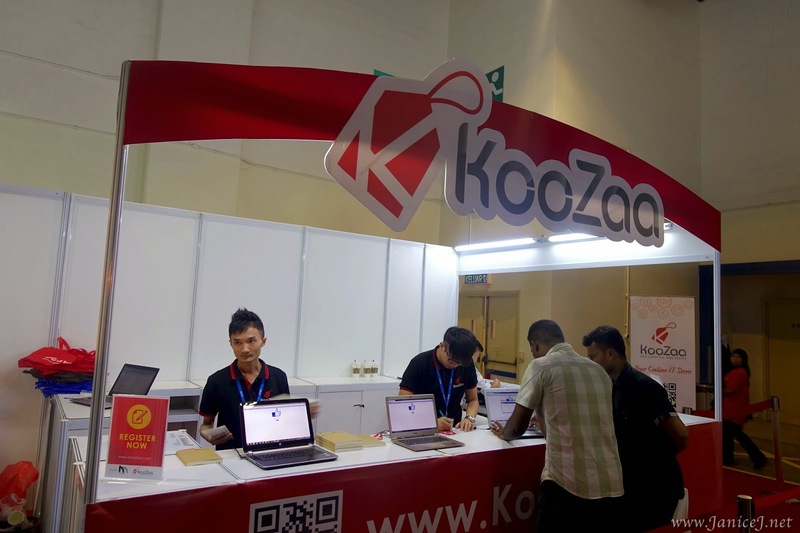 There are also Pre-order Hot Deals @ KooZaa, for more information, visit Koozaa Official Website. Simply like their Facebook page and get your gift from their booth. Tired? Steaming hot? 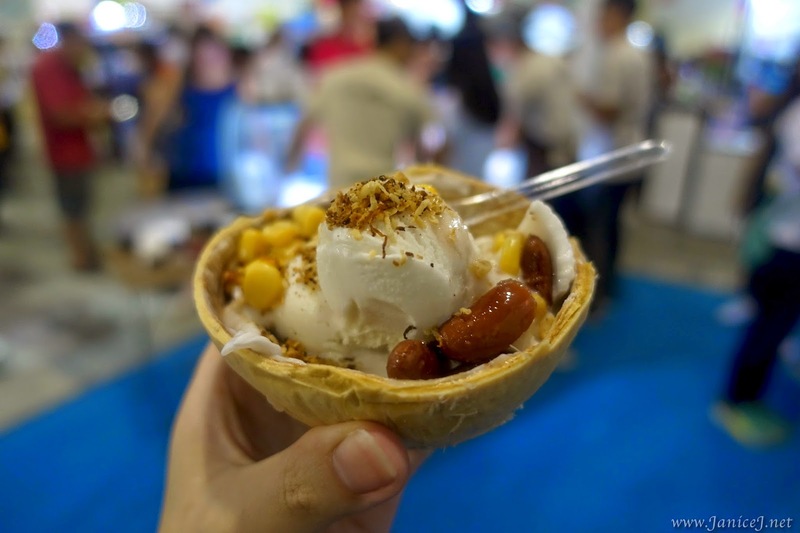 Grab some yummilicious coconut ice cream from Sangkaya. 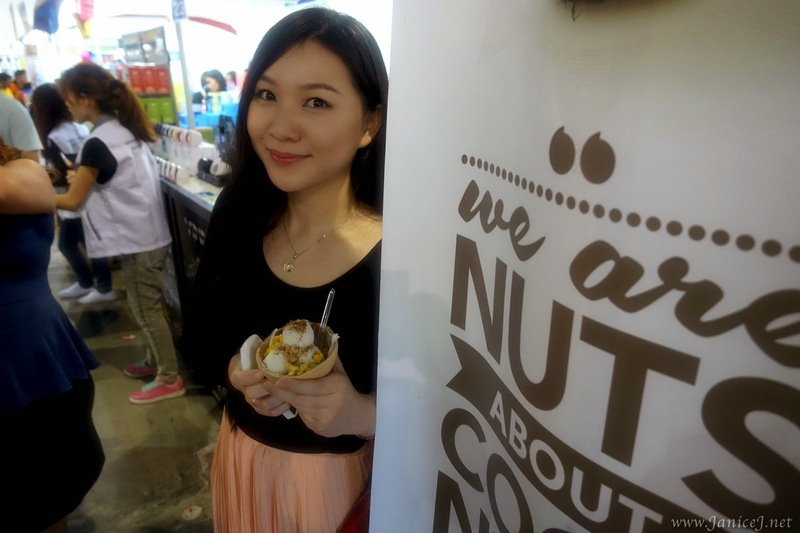 Delicious, healthy and customizable, it's yours for only RM10.50! 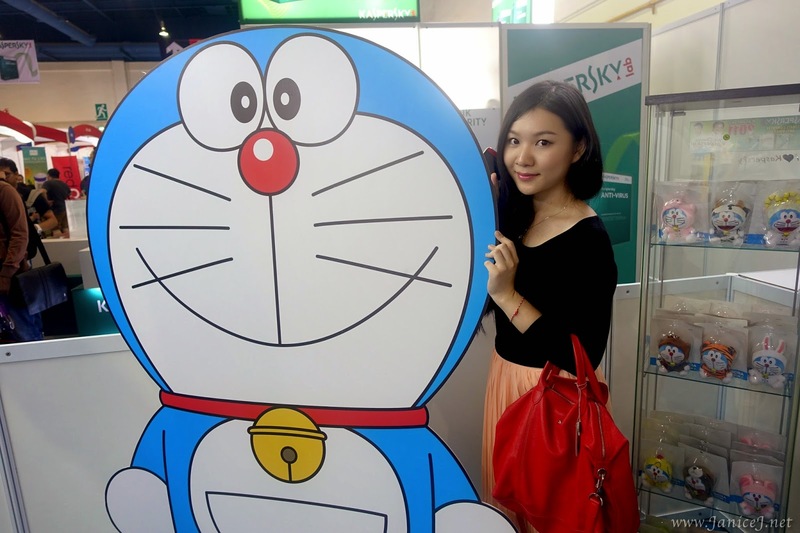 Also, attention Doraemon fans out there! 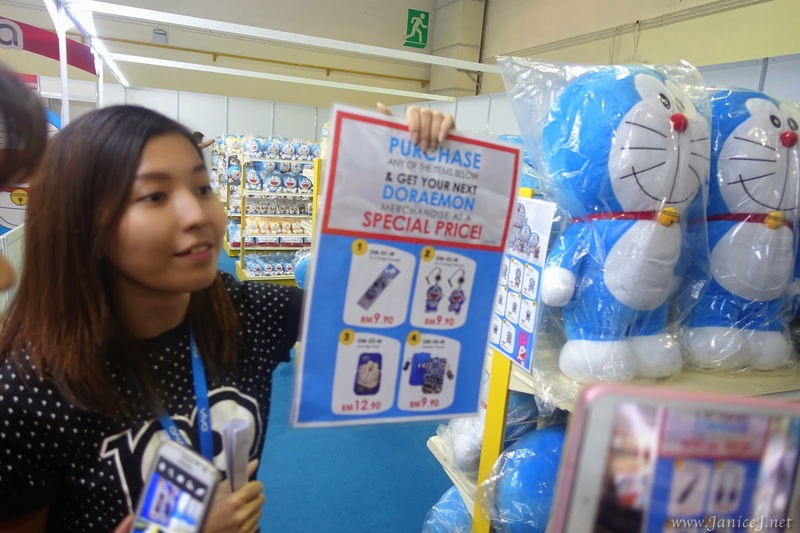 Grab the very own original Doraemon merchandise from the Doraemon booth. I got my Chinese zodiac Doraemon because they are simply too cute! You get to enjoy special offer as well such as Purchase With Purchase, or additional 10% off! Last but not least, FuYing and Sam make their special appearance to MOBITE EXPO. They are the ambassador for Acson air conditioner, first of its kind where you can cuztomize how you want it to look like to match your living space. 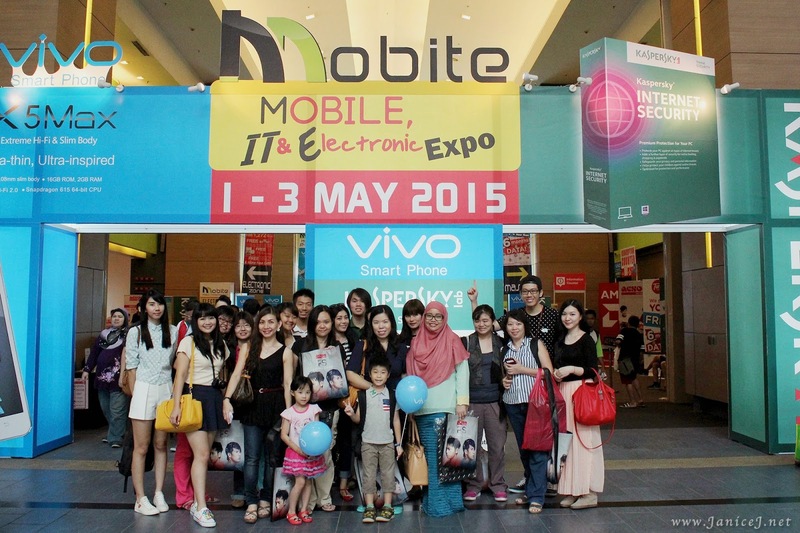 Get it during MOBITE Expo and you are entitled to RM300 rebate, plus! 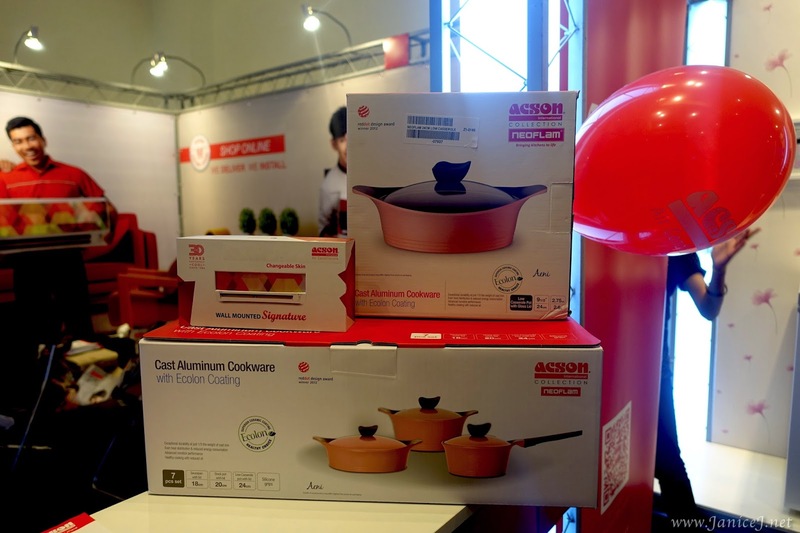 a set of really pretty pink aluminium cooker. Speaking of beautiful kitchen! We need pretty pots too right? Highlight of the day was the prize giving of the day. Other than pretty models everywhere in the fair, we got a few winner here! Having a bad luck? Don't worry! For those who does not win the big prize, every purchases of RM100 entitled you to one lucky draw with sure win prizes! So, take the chance and have a walk. You will never know what's happening out there if you don't step out of your door. Free during the weekend, see you at MOBITE Expo~! 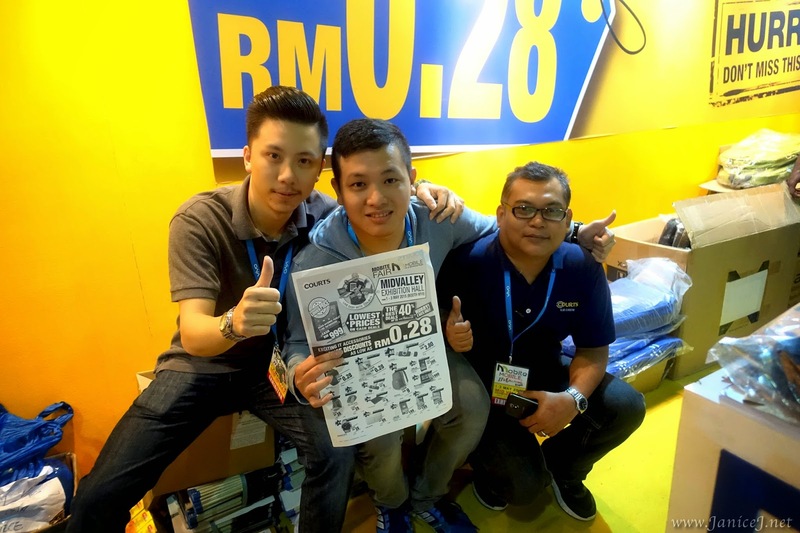 For more informations, visit Malaysia IT Fair Website and like their Facebook Page to never miss out any fair in the future.